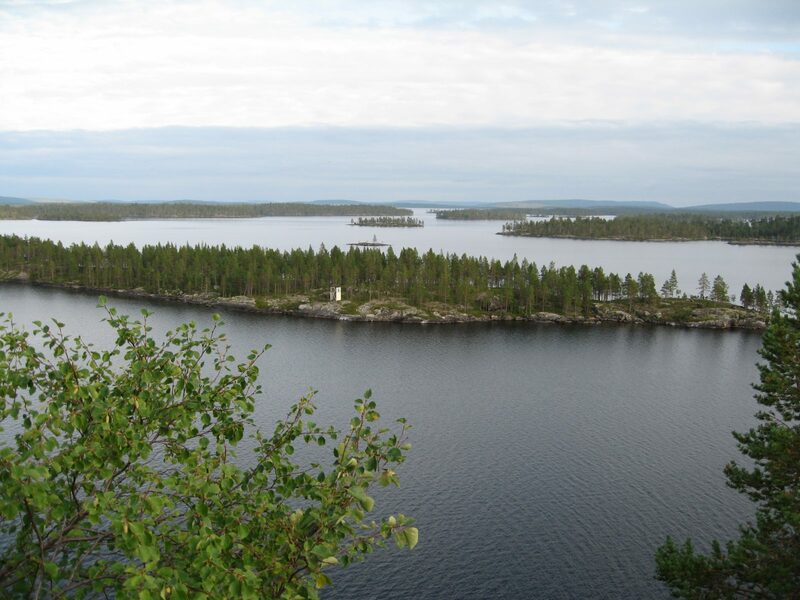 Ukonsaari, located in the western section of the Inarijärvi Lake, is one of Finland’s most valuable and renowned ancient remains. Ukonsaari has been a place of worship for the Sámi god Ukkonen. Ukonsaari Island can be reached by ship or your own boat in the summertime.